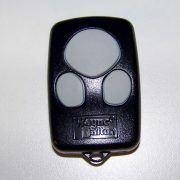 Works with all brands of gate or garage door openers. 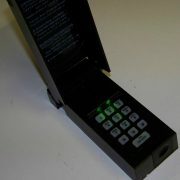 Ideal as a backup system in case the radio control system fails. 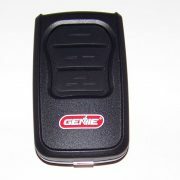 Used to activate a gate or garage door opener mechanism from the outside by use of a key while still providing security. 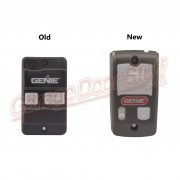 Provides for a low cost way to control a gate or garage door opener without having to use a remote control or remembering a code with a keypad. 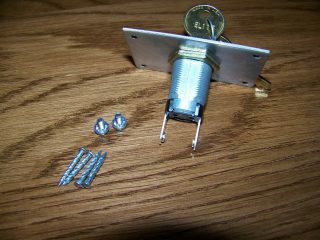 Works with any make or model of gate or garage door opener and just requires running a two-conductor bell type wire from the key switch to the gate or door openers push button connections. Having a key activated switch is ideal as a backup system in case the radio control system fails or you lose or misplace your remote. 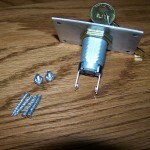 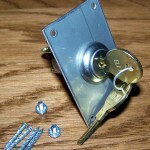 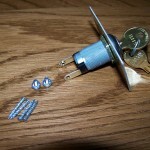 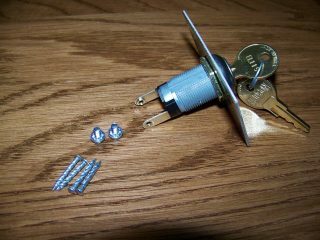 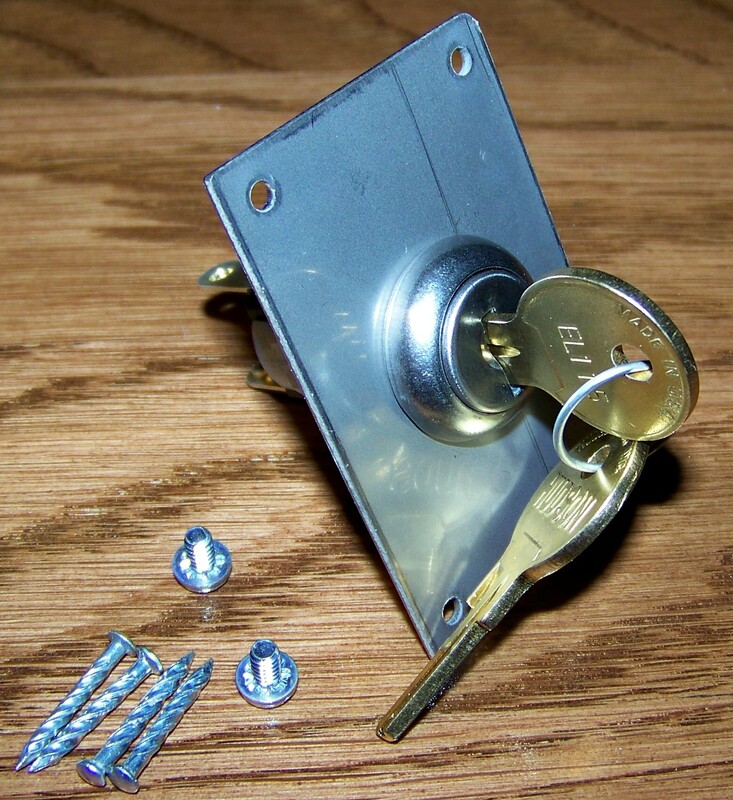 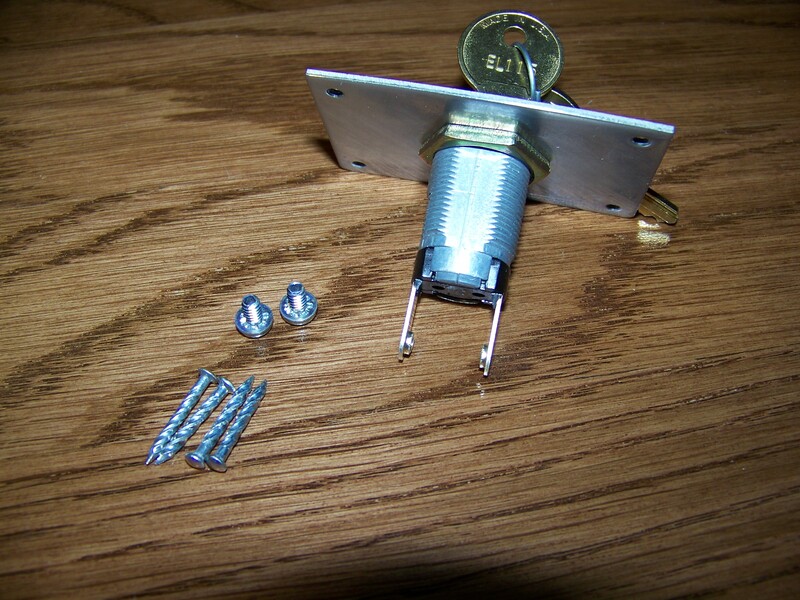 Includes key switch mechanism with two keys, lock nut and retainer washer, four spiral nails and mounting instructions.